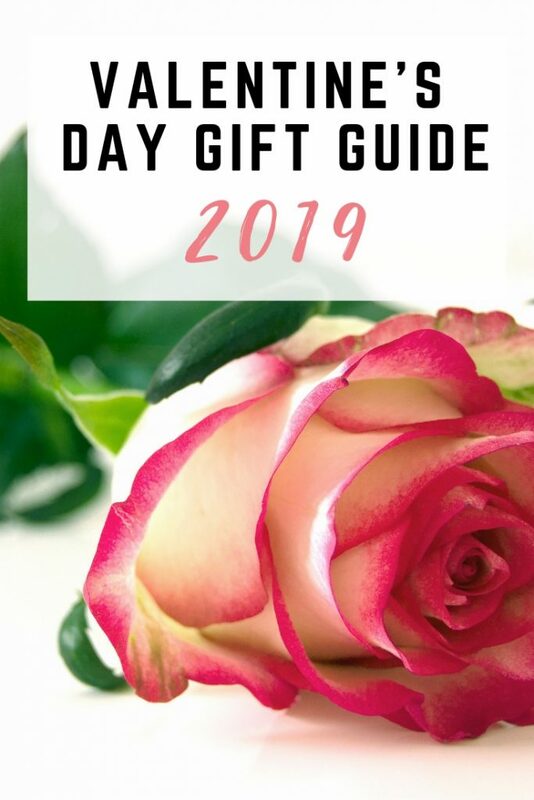 Valentine's day is fast approaching and I have a collection of amazing and unique gifts ideas to treat the special person in your life. 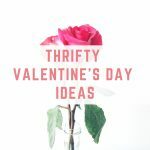 These would be also perfect to celebrate with the special ladies in your life if you're planning on celebrating Galentine's day too! 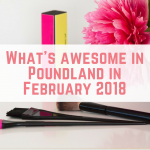 Nothing is better to celebrate Valentine's (Or Galentine's day!) with than a crisp fruity Pinot Grigio. 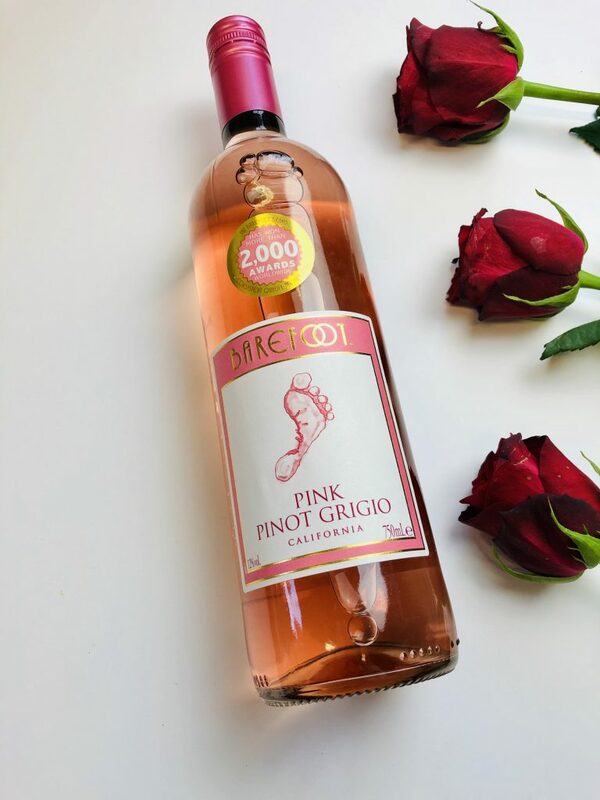 Barefoot Wine's award-winning Pink Pinot Grigio has a beautiful fruity and fresh flavour featuring notes of peach, apple, and raspberry. 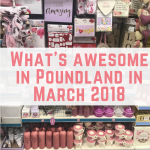 It also comes with a great affordable price tag of £6.99 so it is the perfect compliment to any romantic meal or meet-up with your girlfriends! 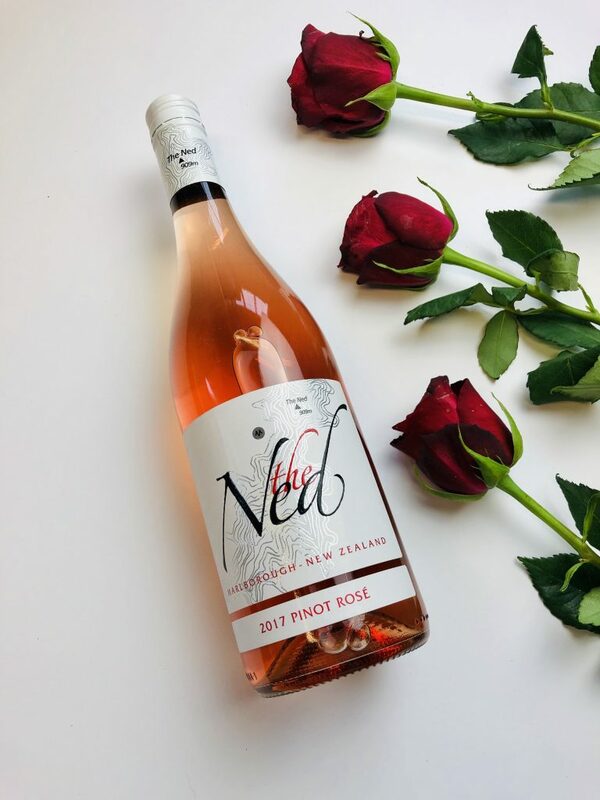 Another gorgeous rosé that I'm a huge fan and perfect for Valentine's day is the Ned Pinot Rosé 2017. This is the perfect taste of summer during the winter months, featuring hints of red berry compote and watermelon with subtle notes of sun-warmed raspberry canes with crisp acid edges with a creamy texture. It will pair beautifully with a romantic meal or as a lovely blush wine to enjoy with the girls. 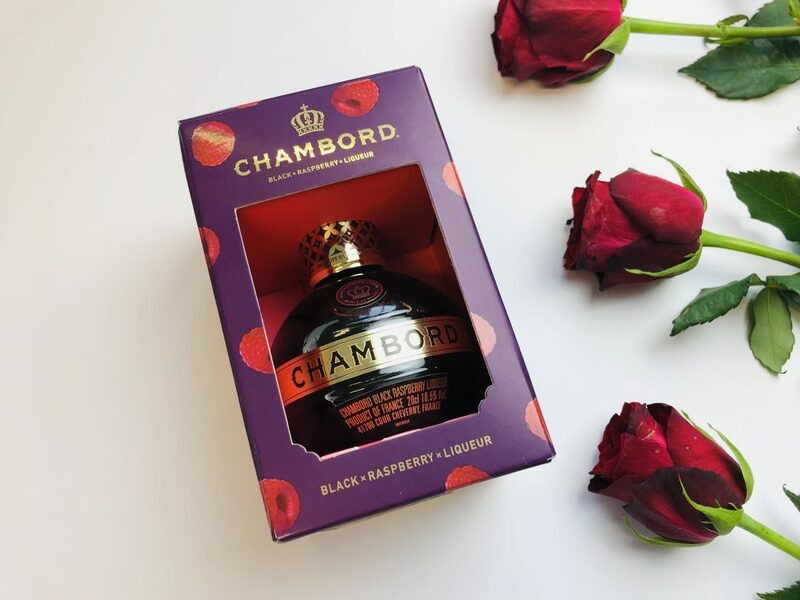 If you're after an indulgent way to kick up your drinks for your Valentine's evening, I'd highly recommend the Chambord Black Raspberry Liqueur. This comes in a gorgeous bottle and can be mixed with ANY of your favourite bubbles to give them a delicious, rich and fruity flavour and just make them that bit fancier! It is a fantastic addition to any home-made cocktail and is currently available complete with limited gift packaging for an affordable £8.00. 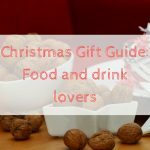 A perfect gift for any cocktail fan! 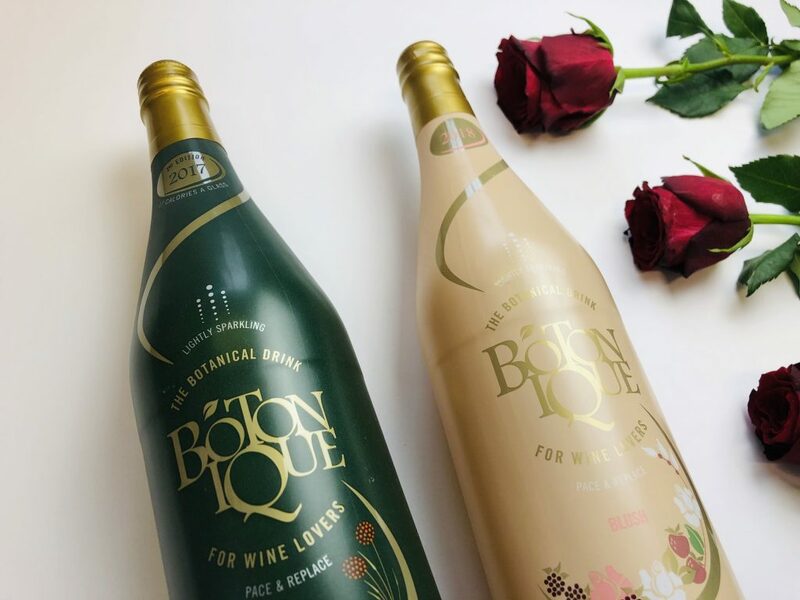 A fantastic alcohol-free option as a gift is the Botonique drinks. These come in the more gorgeous packaging and are perfect for any wine lovers. The Botonique drinks also feature beneficial elements of Prelixir®, a unique blend of vitamins, minerals and amino acids and provide anti-oxidant, anti-inflammatory, and hydrating benefits! 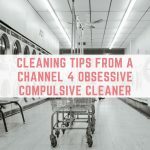 They come in an original flavour (similar to prosecco with a long dry finish) and a blush flavour (a dry rose with notes of strawberry and fresh spices). Prices for these start at £15 each. 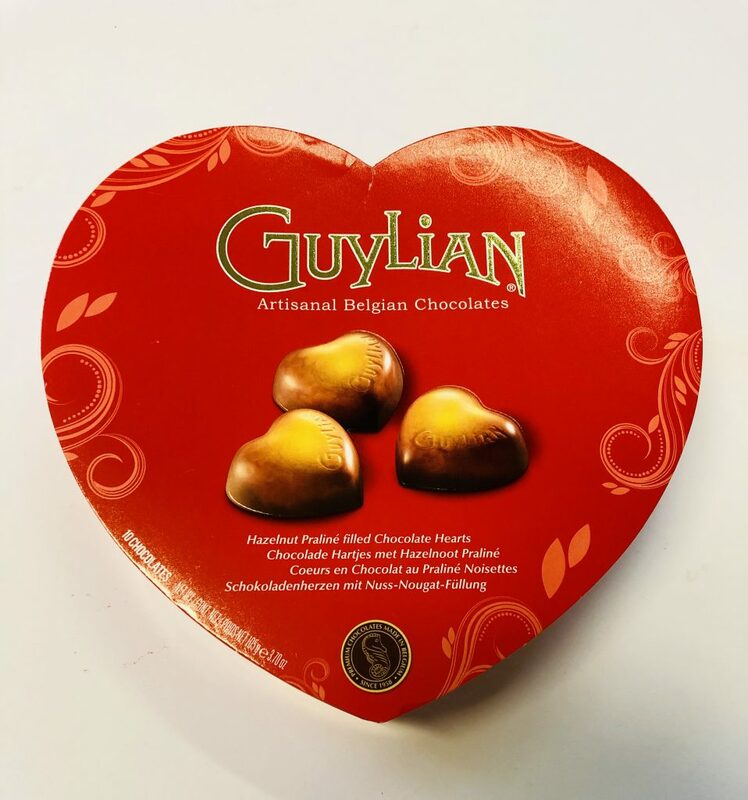 No Valentine's day would be complete with chocolate and my favourite chocolates are Guylian's Belgian chocolates. 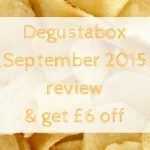 I love the rich, creamy texture you get with these and the seashells are always a huge hit with my husband! The praline hearts are the perfect gift for anyone special in your life or as a little treat to yourself! 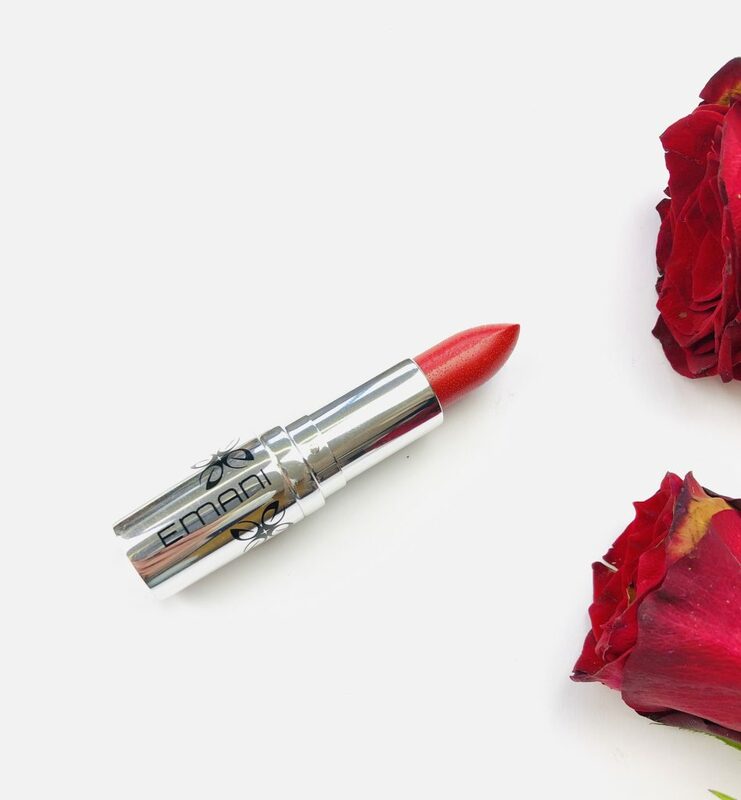 If you're planning your Valentine's outfit, the Promiscuous Emani red lipstick is the perfect colour to wear on your date night. This lipstick is also super hydrating and has a lovely creamy texture. It glides effortlessly onto the lips and leaves them feeling silky smooth. The Promiscuous lipstick is also 100% vegan and super pigmented, it feels and looks great on the skin! A perfect Valentine's gift is the Anma Passion Massage Oil. 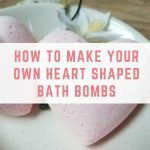 This has an absolutely gorgeous scent featuring hints of Patchouli and Ylang Ylang and is perfect to use with your partner or in the bath for an ultra-relaxing pamper session, leaving your skin super soft and silky. This brand is also vegan and cruelty-free. You can get this massage oil for £9.99 and a little goes a long way with this! 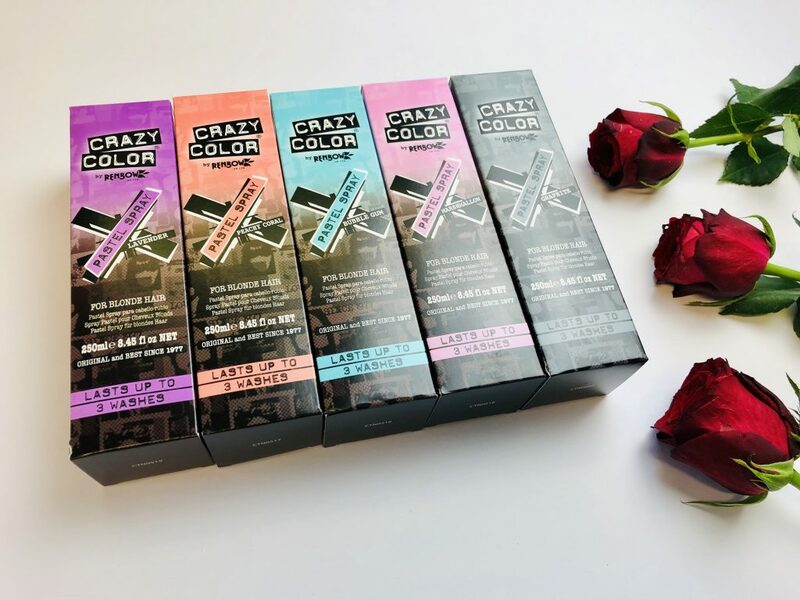 A super fun Valentine's gift are these Pastel Sprays from Crazy Color. 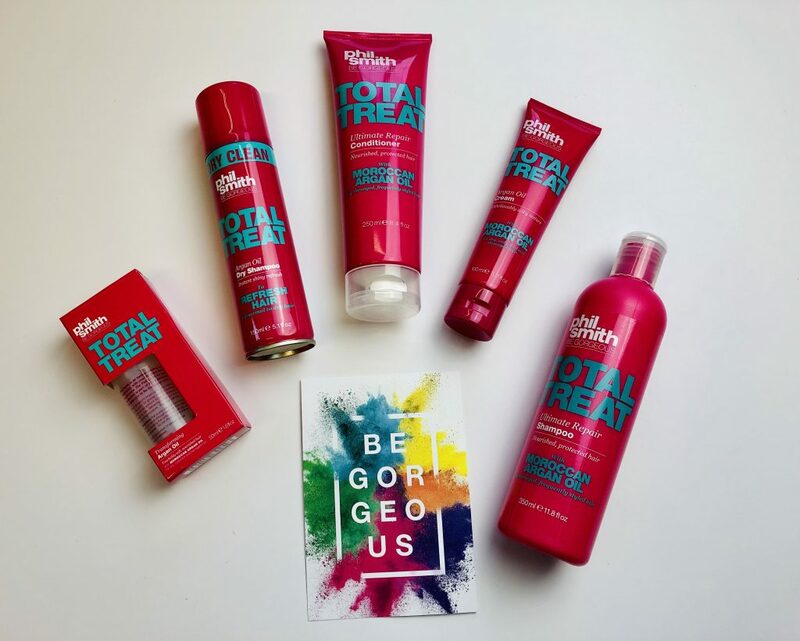 These are perfect for date night and spray into your hair for a temporary pop of colour.The colours range from adorable blush pinks, pastel coral and bubble gum and last up to three washes. They also have a delicious strawberry scent when you spray them on and start out at £8.99. If you're planning on a Valentine's day pamper session, you'll love the Phil Smith Be Gorgeous Haircare range. This range smells SO gorgeous and is infused with argan oil so is the perfect way to treat all hair types and repair and nourish dry, damaged and coloured hair. The range includes, shampoo, conditioner, dry shampoo, and argan oil cream and starts out at £2.50 per product. Delivered straight through your letterbox, this Hand-Tied Red Rose bundle by Blossoming Gifts is sure to put a smile on your loved ones face on Valentine's day! 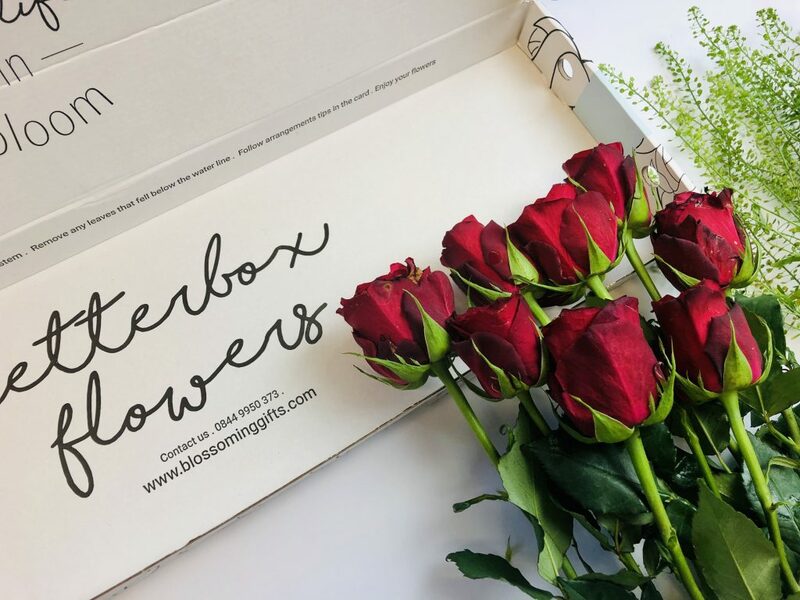 These beautiful roses are carefully hand-tied together and I love the convenience of them being able to fit through your letterbox. 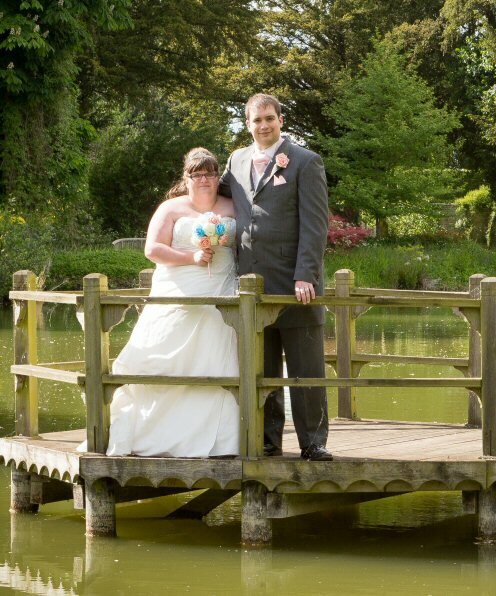 If you're interested you can also use my code EMMABG20 for 20% off your first purchase from Blossoming Gifts! (Expires on 31st March 2019 and excludes delivery charges and add on gifts). 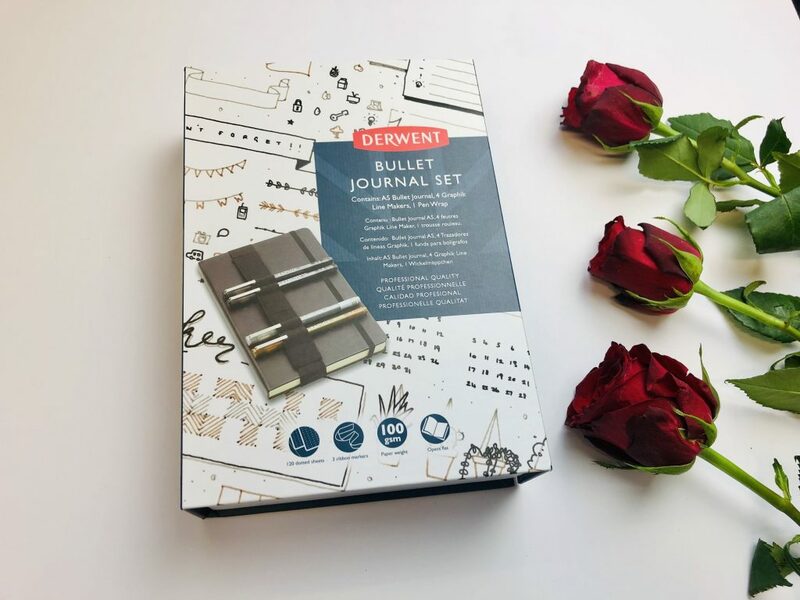 If you know anyone who is a fan of organisation or needs a hand keeping track of their day-to-day tasks, this Derwent Premium Bullet Journal giftset is a great, thoughtful, and practical Valentine's gift. This set comes complete with a dotted premium bullet journal, pen wrap and a selection of high-quality pens. Amazing for anyone creative and into Bullet Journaling! 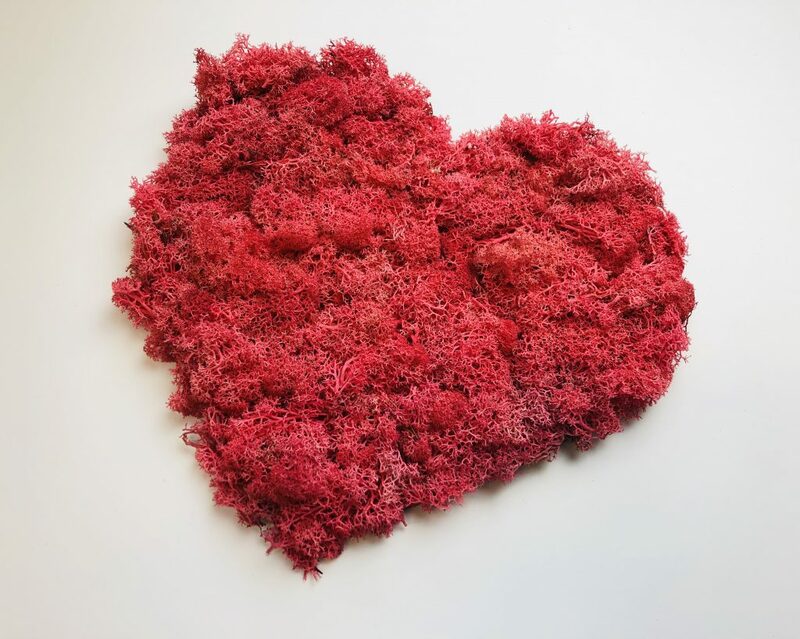 If you're looking for a unique gift on Valentine's day, you can get this gorgeous Petite Pink Moss Heart from the Urban Botanist. This heart is so adorable and the most amazing thing about it is that the moss is alive but requires zero maintenance and can live for years! It also features a light frame and hanging hook allowing it to make a stunning feature piece when hung on the wall. 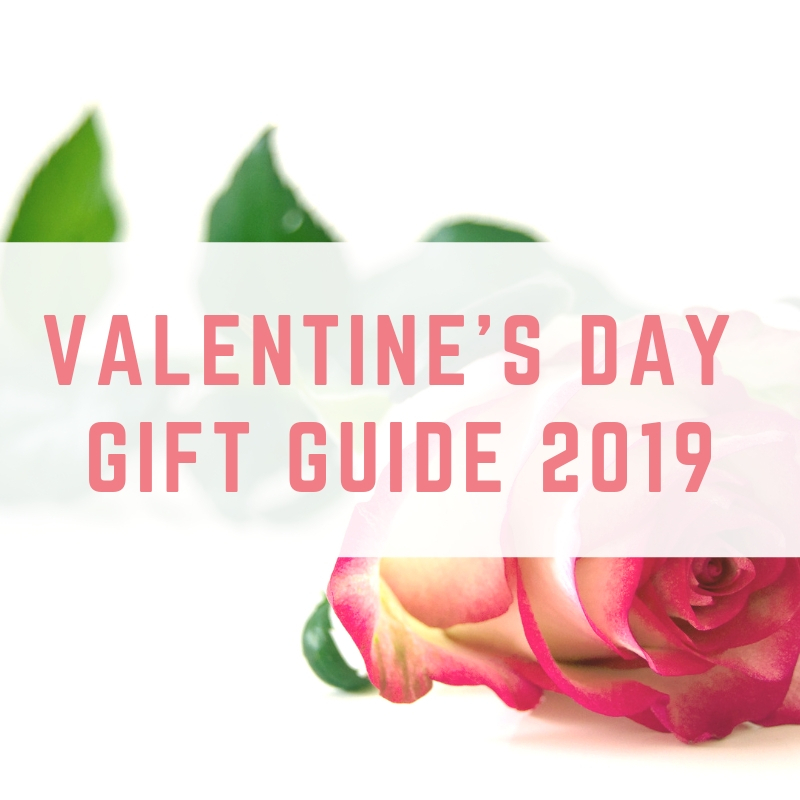 I also have a code for 20% off on The Urban Botanist's Valentine's products, which is VAL20, they have so many adorable and unique gifts to choose from! 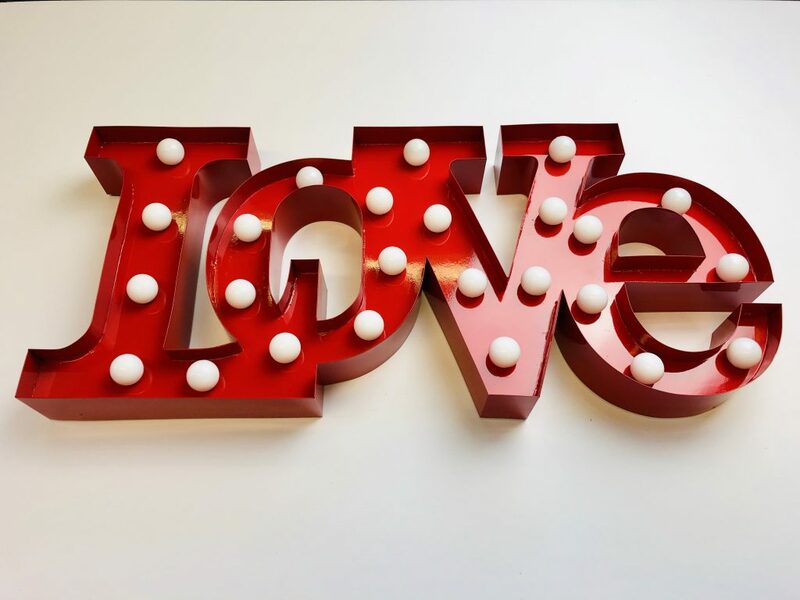 An adorable addition to your home for Valentine's day is this LED Love Sign. The design of this is so adorable and could work perfectly in your living room or your bedroom. The colour looks amazing in person and is sure to be a great feature piece in your home!